牛頓曾說過一句話: If I have seen farther than others, it is because I was standing on the shoulders of giants. BioMed Central moves to CC BY 4.0 along with CC0 for data. 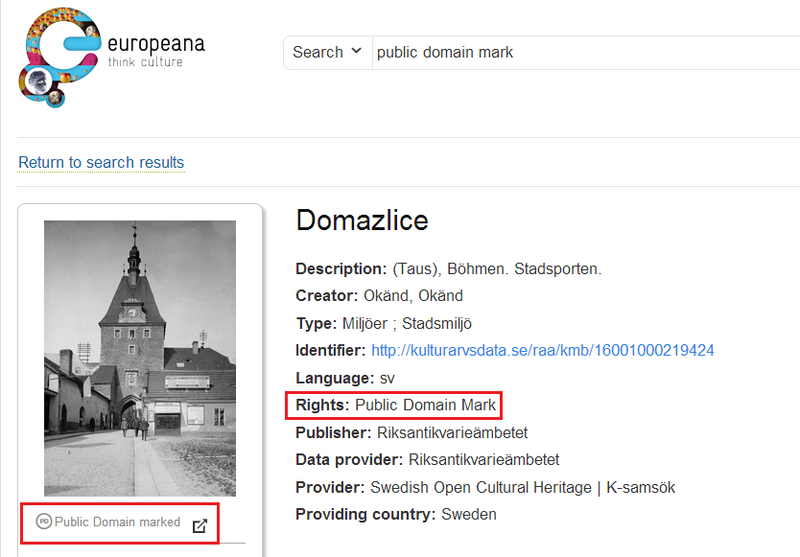 Europeana celebrates 5 years and 30 million.